Interested in drama from an early age, Alvy took time out during WWII to serve with the Marines. A stage actor at first, he broke into television and films in the early fifties. 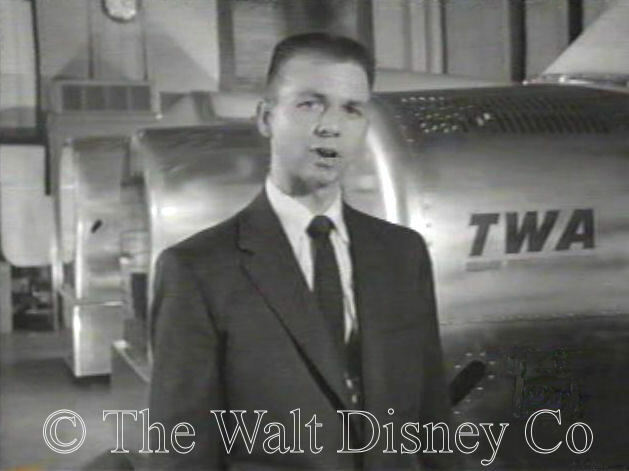 He starred in the first MMC serial and provided voice-over narrations for many more. He was born John Alvin Moore on December 5, 1921, in Vincennes, Indiana. Raised in Terre Haute, where he was president of his senior class in high school. Attended Indiana State Teachers College (now Indiana State University), where he studied Drama. Later served with the Marines in WWII, taking part in the Battle of Iwo Jima. Returned to college to graduate after war. Was mostly in local and regional theater during late forties and early fifties. In 1950 he married Carolyn Mohr, whom he had met while working at the Pasadena Playhouse. They had three children together, and remained married until his death. During this time Alvy had become a partner in a wrought iron foundry that primarily merchandised tile-topped tables. The small income from this venture helped keep him and his family going during lean periods in the fifties. Alvy had small roles in two Space Patrol episodes and My Little Margie before landing bit roles in Grade B movies starting in 1952. He appeared in twenty-one films, mostly uncredited, before getting a feature role in 5 Against the House (1955). 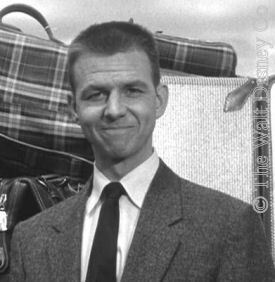 The writer and producer for that film, Stirling Silliphant, brought Alvy to the Disney Studio with him to work on the Mickey Mouse Club. As originally conceived, the role Alvy was to play was to be called the "Roving Mooseketeer". 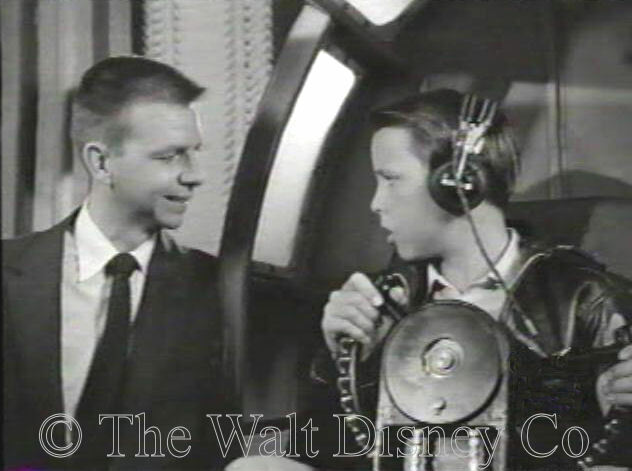 Under his own name, he would appear in the main Mouseketeer segments, traveling from place to place, doing interviews and acting as a guide for kids. By the time the show started filming, however, he was identified simply as the "Roving Reporter" for the What I Want To Be series. As created and written by Stirling Silliphant, this was to be an on-going set of serials, each one about a different career for kids. 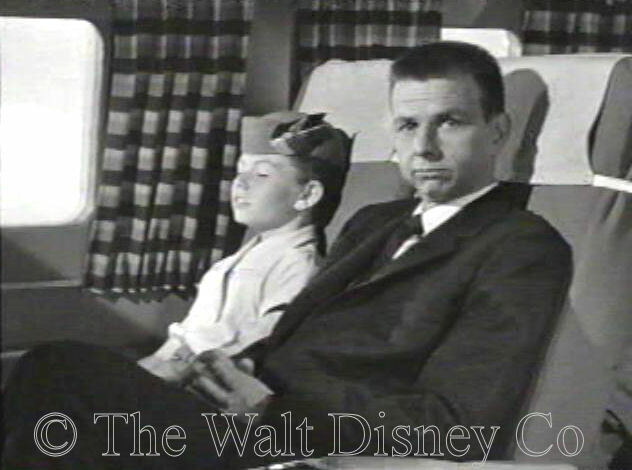 However, only the first serial, about airline pilots and hostesses, was ever made. Alvy acted as host and narrator for this serial, and played along with the semi-fictional storyline. After filming completed on this Alvy was used for on-camera hosting and voice-over narrations of several semi-documentary short serials in the first season, including Border Collie, Let's Go, Christmas 'Round the World, and San Juan River Expedition. He also did the narration for another short serial, Sierra Pack Trip, that was aired during the second season. 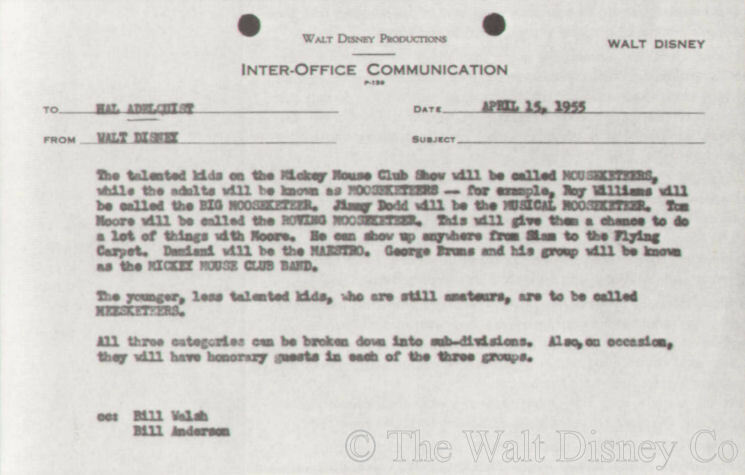 When Stirling Silliphant was fired by Walt Disney, Alvy became "collateral damage" as he later recalled to Disney historian Bill Cotter and was also shown the door. 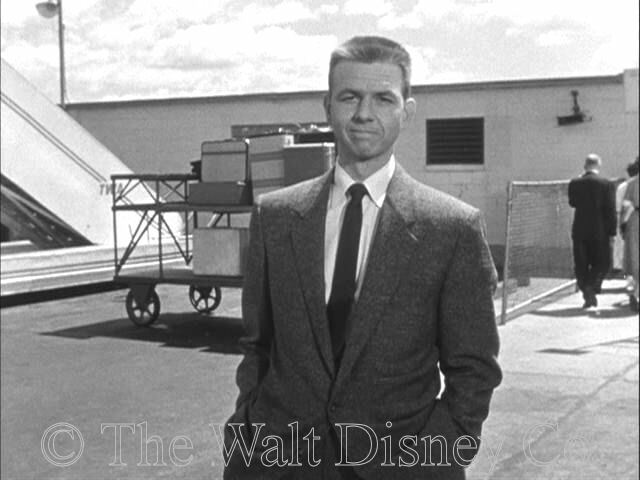 However, he would return to the Disney Studio many years later to film live-action comedies. 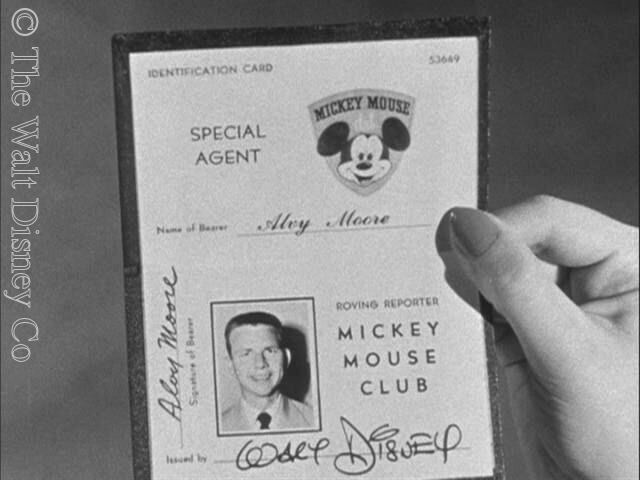 Alvy stepped right into other work after leaving the Mickey Mouse Club. In the next two years he would have small parts in six films, and episodes of four television series. 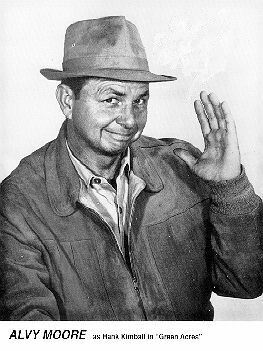 His career got a big boost with his role in a popular film comedy called The Wackiest Ship in the Army (1960). From then on he would be in constant demand for comical character roles, appearing in multiple episodes of over thirty different series during the next five years. Alvy's best known recurring role was as county agent Hank Kimball in the CBS rural comedy Green Acres (1965-71). 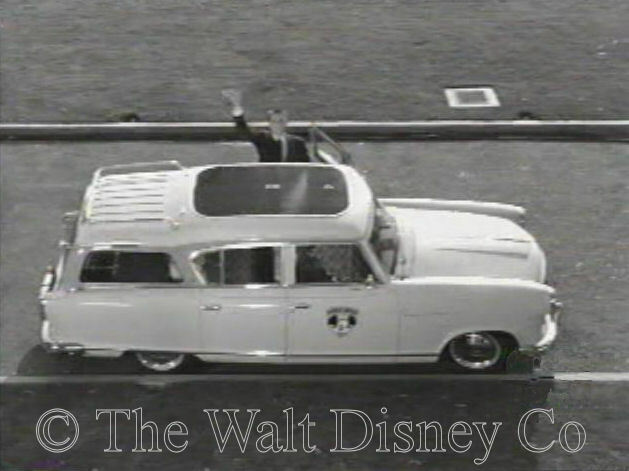 After Walt Disney's death, Alvy returned to the Disney Studio for small roles in live-action comedies during the late sixties and seventies, including The Adventures of Bullwhip Griffin, The Gnome Mobile, and Herbie Rides Again. Alvy would continue acting in films and on television for the rest of his life. During the mid-sixties Alvy formed a production company with fellow actor L. Q. Jones, which produced low-budget science-fiction and horror movies, in which the partners doubled as actors to save money. 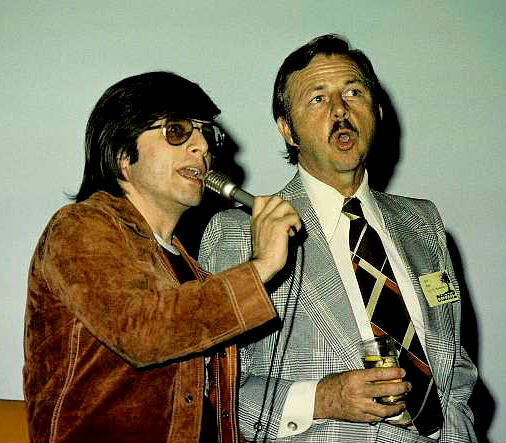 Their most famous production was the film A Boy and His Dog (1975), from a story by science-fiction writer Harlan Ellison. Alvy died at home in Palm Desert, California, of a heart attack, on May 4, 1997.